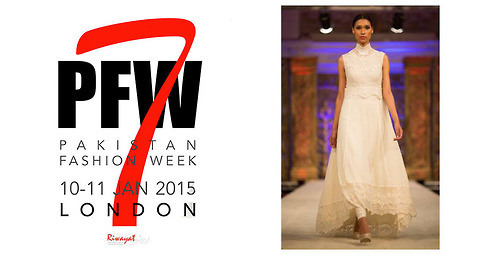 London’s Pakistan Fashion Week (#PFW7) is upon us in London this weekend (10th and 11th January 2015) at London’s Hotel Russell. I am so excited. With over 20 designers showcasing their collections on the fashion catwalk and various exhibitors will be present both days, this is an event that just can’t be missed. This is an opportunity to admire and appreciate Pakistan’s emerging and established designers here in UK. What is even better is you can get your hands on them too, with the opportunity to purchase them at the event after they have struted their stuff on the runway. 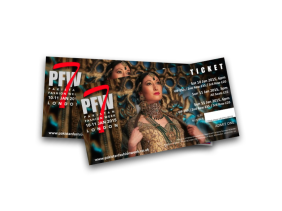 The event is free admission and tickets for the fashion shows are available from http://www.pakistanfashionweek.co.uk. 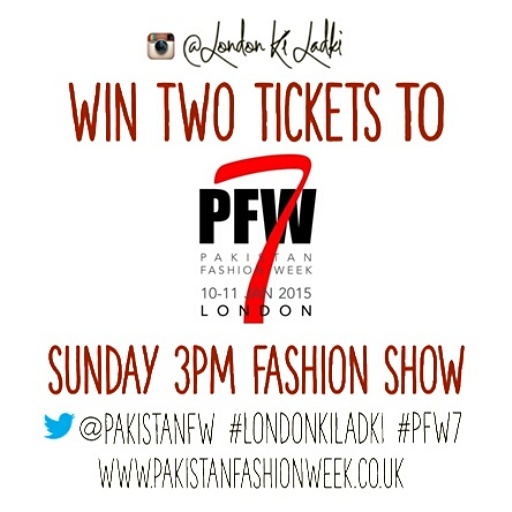 To have a chance to win a pair of tickets to one of the unique fashion shows visit our PFW7 Instagram Competition and just repost our competition photo as seen below, tag @LondonKiLadki and hashtag #PW7 in the caption and tag at least 3 friends. Simple. We will announce the winner this Friday! Instagram: @londonkiladki Vickie Patel Photography for sneak peek updates. Or follow them on Twitter Pakistani Fashion Week – Twitter .